I have made a huge batch of Christmas cards using Hunkydory’s Miracle of Christmas pack. This car is my favourite. It is not clear in the mage, but the frame around the main topper is raised on foam pads as it the sentiment. It does look like I have beautiful handwriting and am capable of wonderful calligraphy. Alas no…but who needs to? 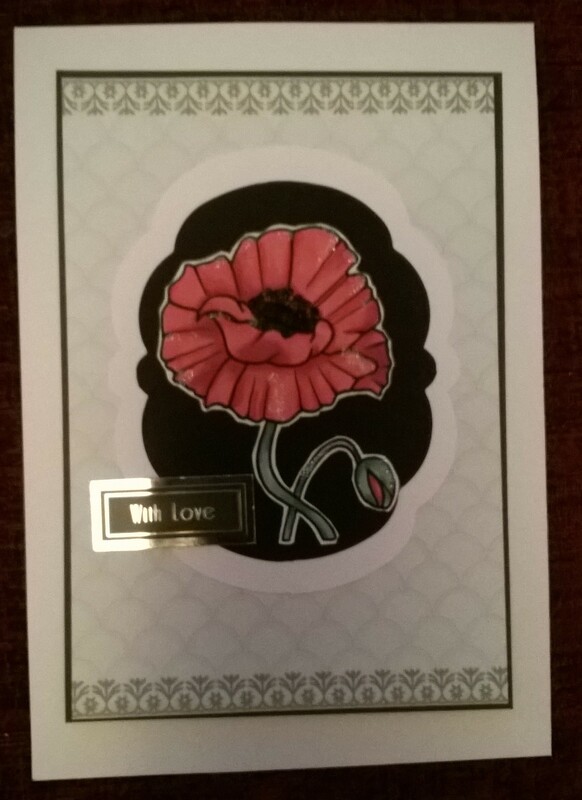 I printed and cut the sentiment digistamp and cut it out using a Spellbinder die. 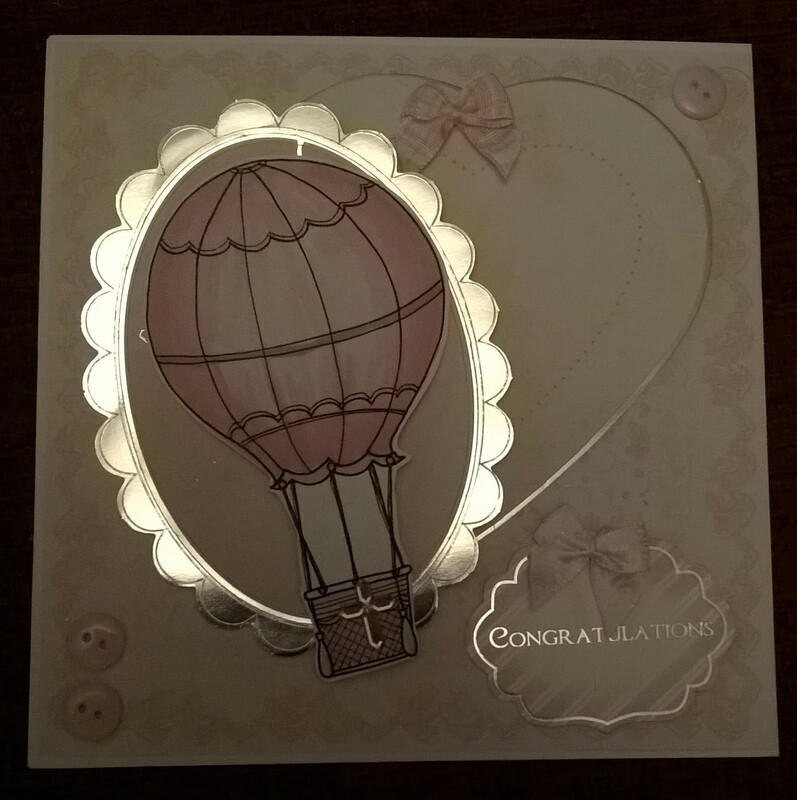 The card is assembled using Hunkydory “Bygone Times” elements and papers. 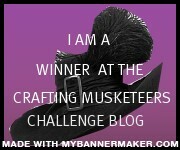 Please take a look at the other DT inspiration and enter the challenge here. 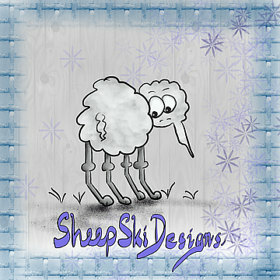 This week’s challenge at Creative Moments is Sponsored by Sheepski. 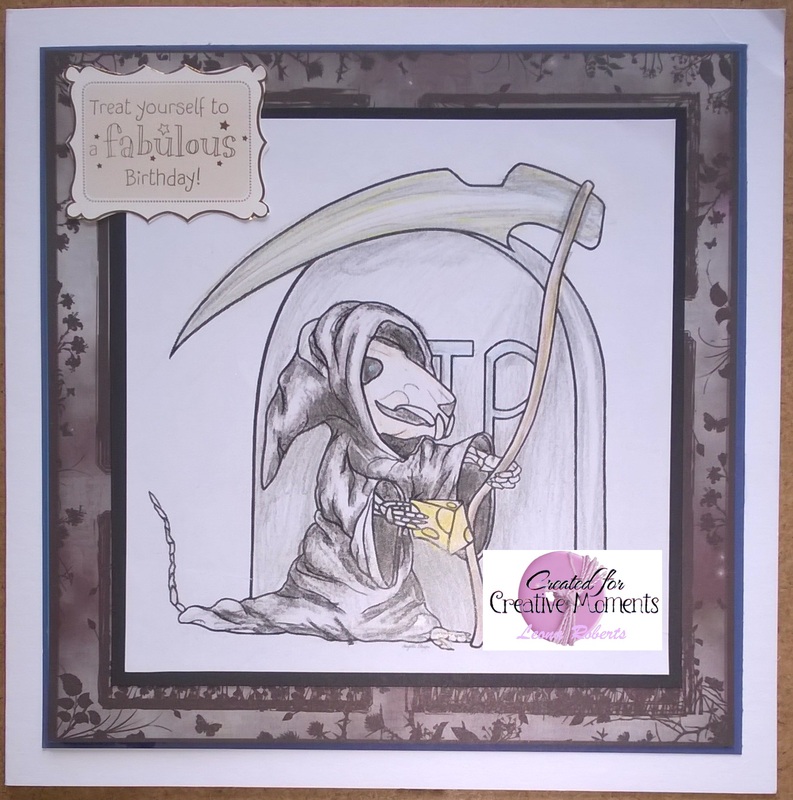 The image used for today’s card is called Ratty and puts me in mind of the Terry Pratchett Character “Death of Rats”. 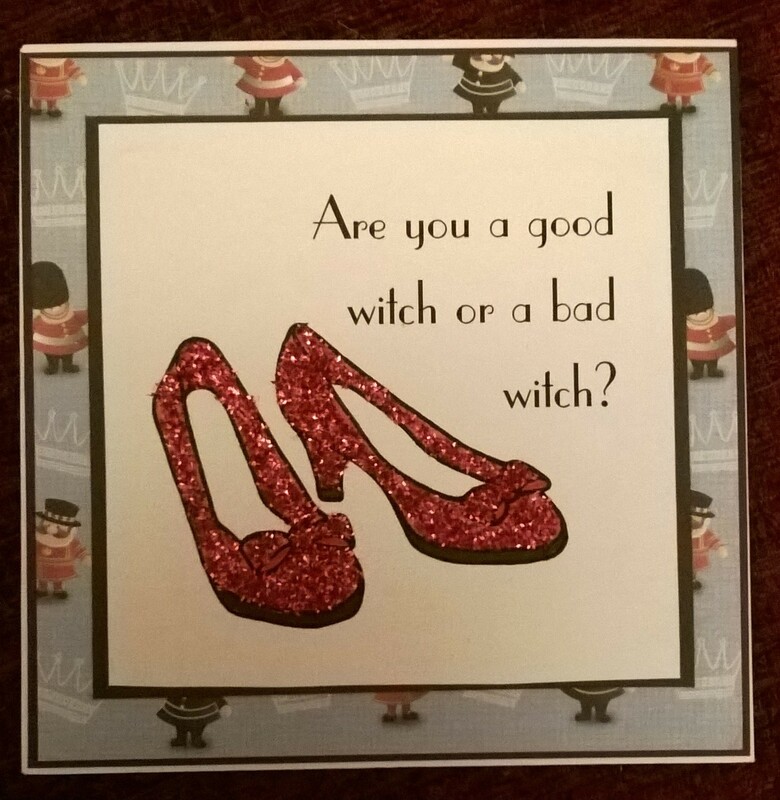 Now I know this birthday card will not be to everyone’s tastes but this card is for my sister. 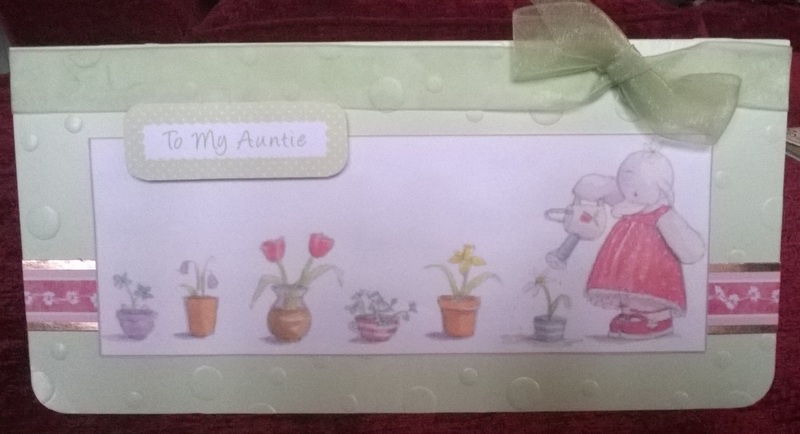 She is a Discworld fanatic and will be tickled with this card. 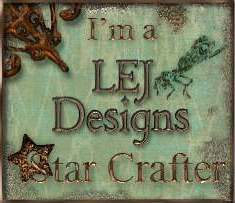 The backing paper is from a Gorjuss collection and the sentiment from a Forever Friends black and Gold kit. The digistamp is available here.